Rayne Oakes is one of those incredible people who seem to have somehow managed to find Hermione Grangers Time-Turner in order to accomplish one million different planet strong projects. 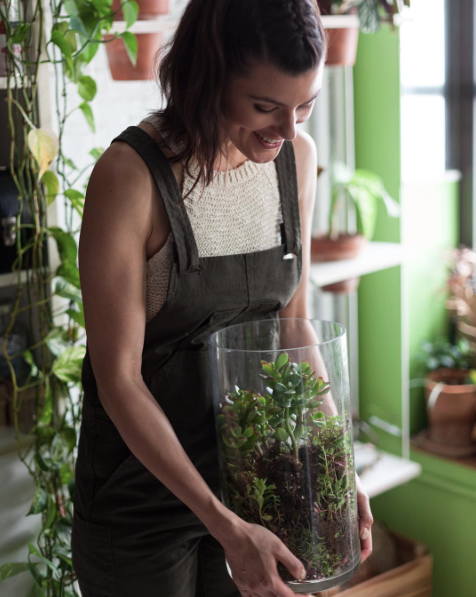 The model turned sustainable clothing activist, turned sustainable food movement activist turned gardening extraordinaire has built an entire lifestyle around finding creative solutions for the planet's greatest environmental challenges. 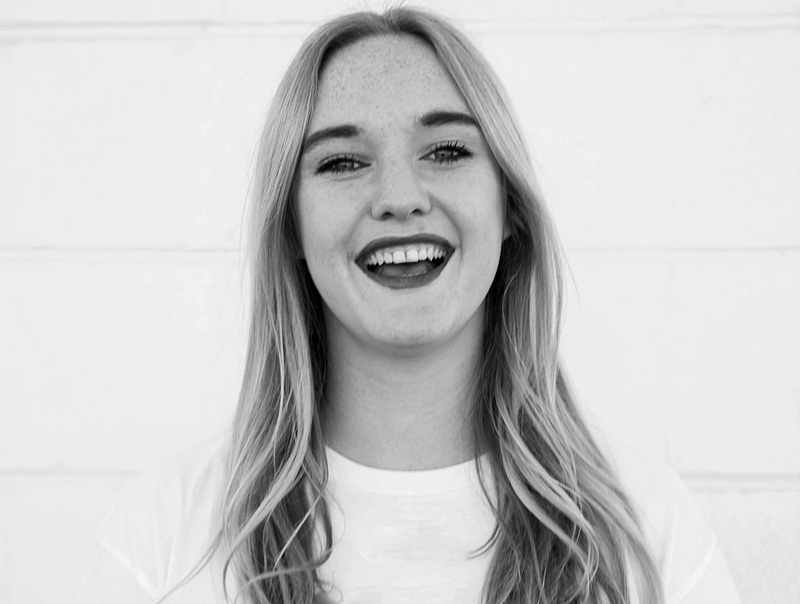 Oakes writes on her website "Things like improving our supply chain with technology, designing more environmentally-sound products, creating entertaining media with a message, helping people eat better, and bringing back the joy of movement to a sedentary world" and it would seem from her apartment that Oakes is quite literally living in a greener world. Read next: [Infographic] how do indoor plants clean your air? 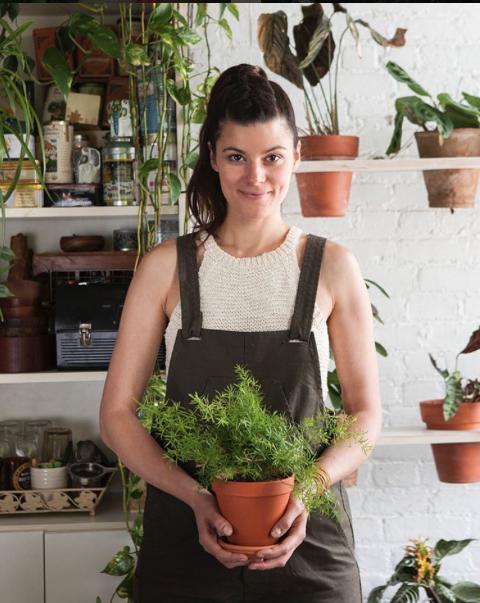 Her 1,200-square-foot converted warehouse apartment in Williamsburg is home to 500 plants. 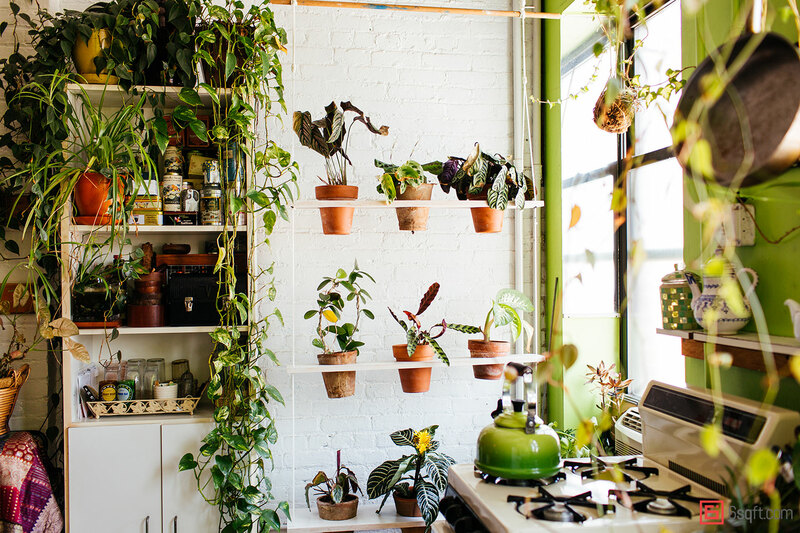 A mishmash of vertical gardens, pot plants, closet gardens, mason jars and 'air plants' (which are incredible soil-free plants). 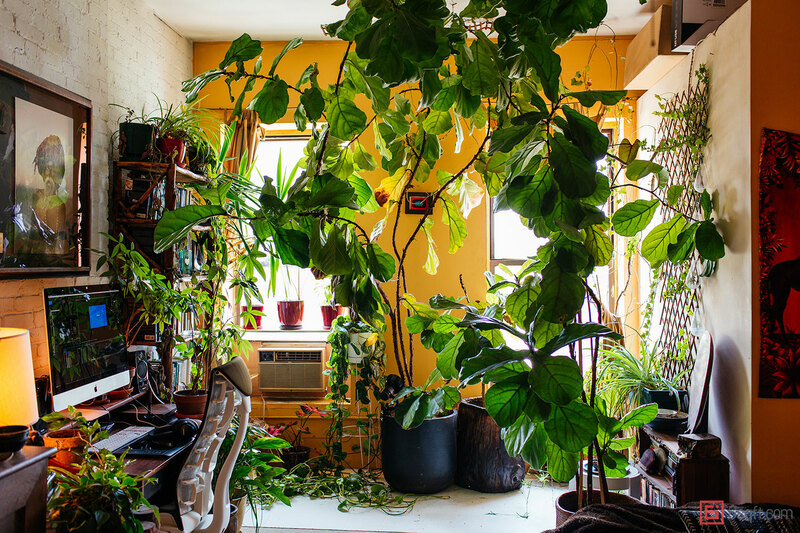 Having such a lush incredible inside garden is no easy task, and without the soil, light and space this is definitely not a credible idea for every household. 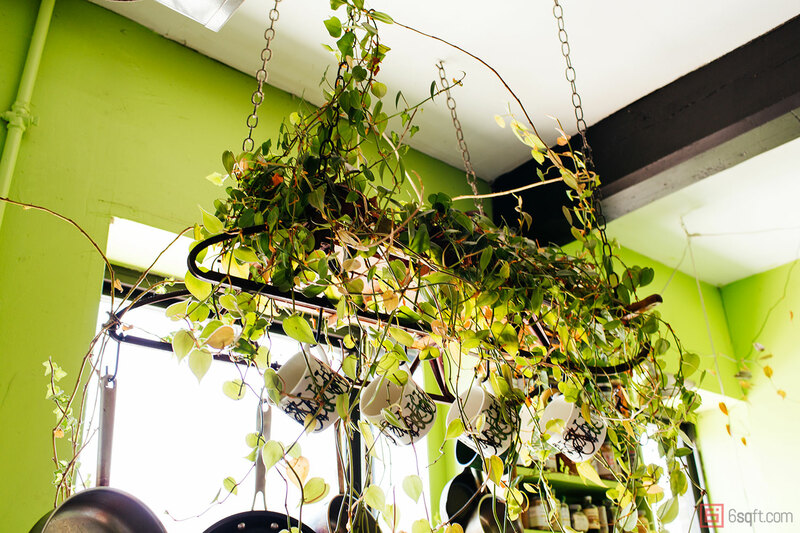 "I'm lucky that I have windows on both sides of my house, one south-facing, which gets a lot of light, and one north-facing… In the windows is where I have more of the light necessary plants, like ivy… and herbs." The whole system is fairly complex, with a vermiculture kit beneath the kitchen sink (Basically a very cool worm farm), LED lighting systems, sub-irrigation systems and a compost bin; her green thumb is no accident; having studied environmental science at school and having grown up on five acres of rural land she knows plants inside out! 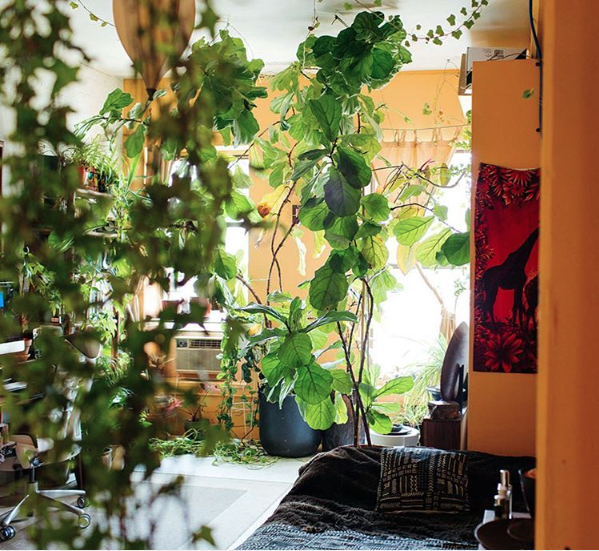 Oakes's house isn't just a beautiful and natural oasis in the city. 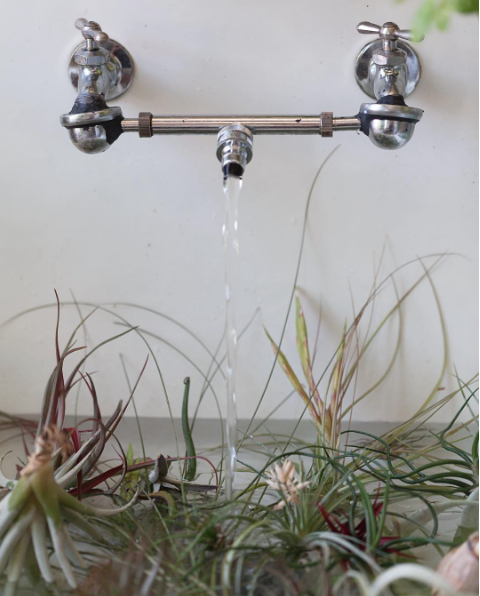 Having indoor plants carries more benefits than you may be aware of. In 1989 NASA conducted a clean air study with the aim to research how to clean air in space stations. One of their findings showed that plants were particularly effective at filtering toxins from the air by absorbing air pollutants like C02s and converting them back into fresh Oxygen through their photosynthetic process. So not only does filling your house with nature create a beautiful inside space but it also helps your immune system keeping you happy and healthy.